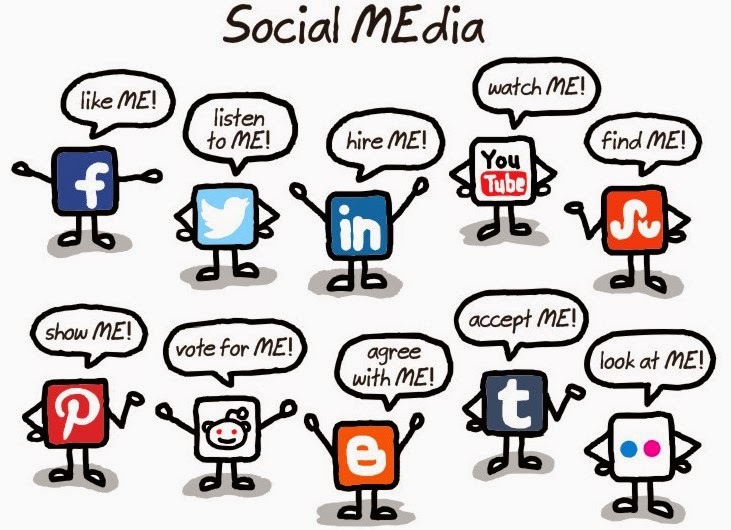 But, I will share with you why you shouldn't be using social media as the main platform to sell your products online. • The purpose of social media is not selling – Ultimately social media is not meant to be a 'selling' platform but rather as a relationship building tool for your products or brand. • Messy order with poor notification – You have to look back at messages to see the order details of those that have made payment. There is a high chance that you will miss out on orders or send out the wrong items. • Stealing customer - Competitors can easily comment on your posts and "steal" your potential customers away from you. Competitors can also see who are interested in your products. • A lot of time wasted – People will message and inquire about your products. To make sure that you get sales, you will need to entertain them all. A lot of them are just surveying price but you waste your time attending to those inquiries. • Inefficient payment method Social media has the lack of payment gateway functionality. All payment need to be manually checked by you. Again, you have to go through previous messages to find the proof of payment. We all know there is a huge number of potential customers on the social media platform ,but you need a better way to grow your online business. Let’s see what is the idea suggested by experts in eCommerce industry. - Chief Technology Officer of EasyStore, Frost Chen. Once you have your own online store, you will be able to enjoy all the feature listed as above. Most importantly, your customer can search your online store through search engine with strong brand identity and you also get well organized system for your store and product. However, it doesn’t mean you have to give up on selling your products on social media platforms. The good news is, your products can be synced with Facebook Store automatically instead of only listing it in your online store and a Facebook fanpage is available as a plug-in to your store as well. We treat social media as One of the Channel to drive more traffic to your online store, use your social media accounts to develop interesting and relevant content. Give your business clients ways to be involved with you, connect with them and create a strong social media presence of your brand online. 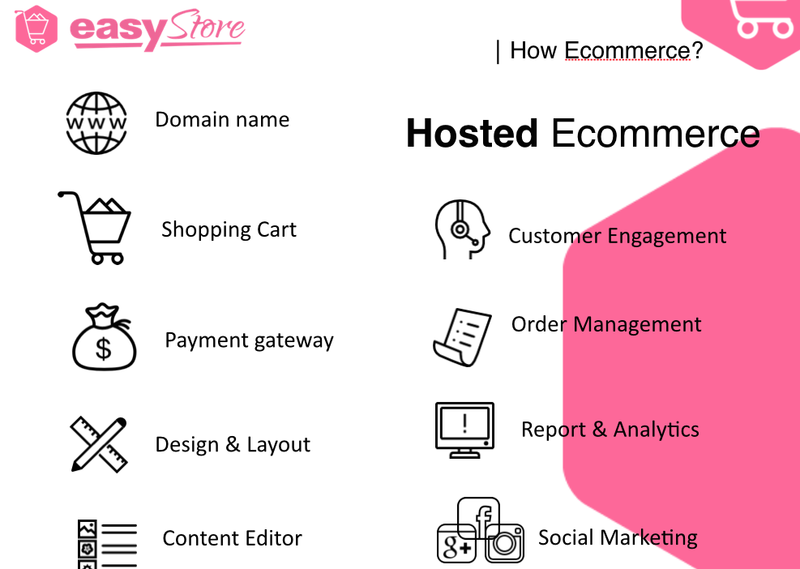 So, we should start our eCommerce by creating online store first and expand it into different channel to boost more sales and traffic. Do you agree? EasyStore is syncing with chat app-LINE now!